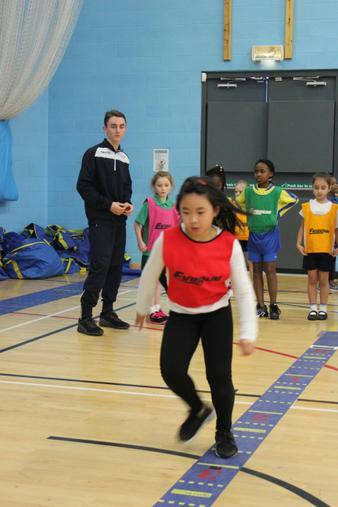 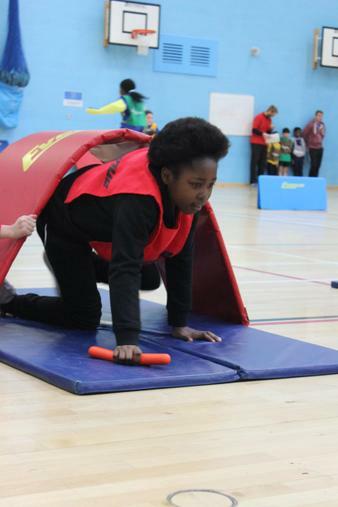 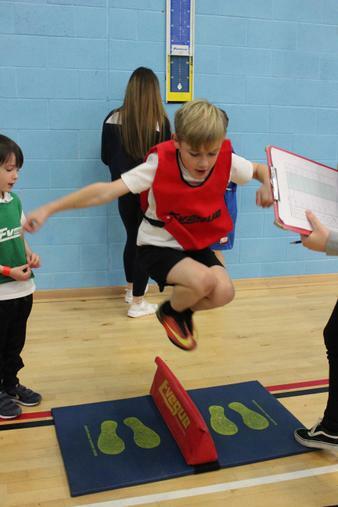 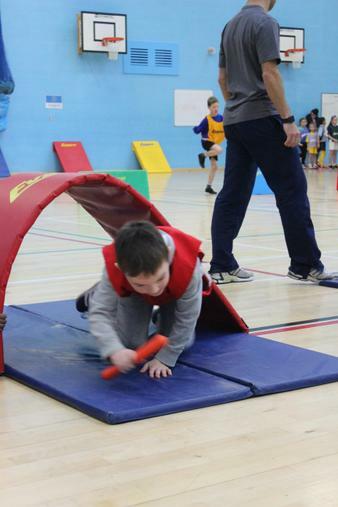 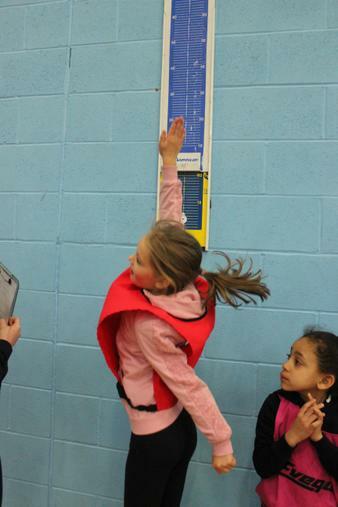 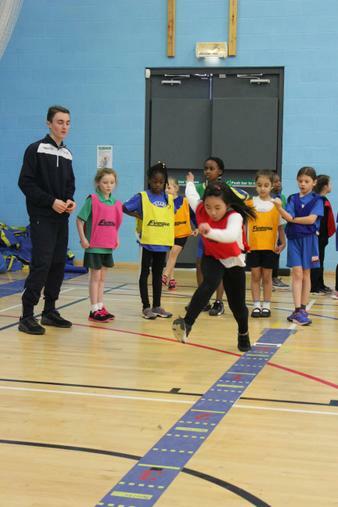 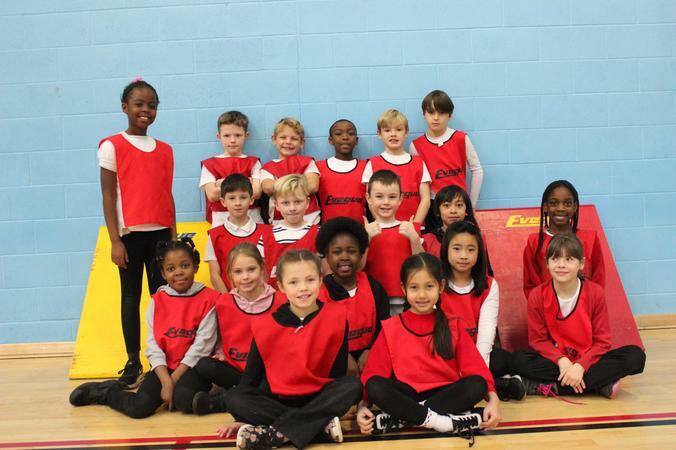 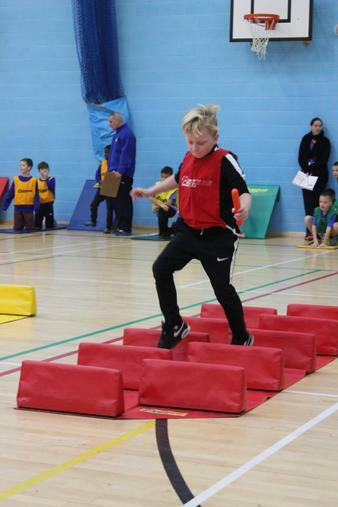 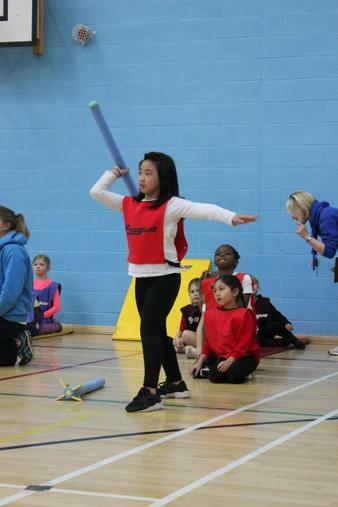 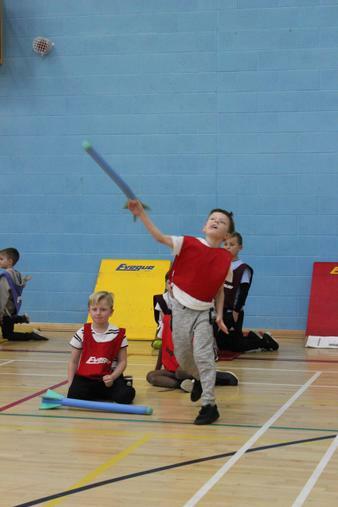 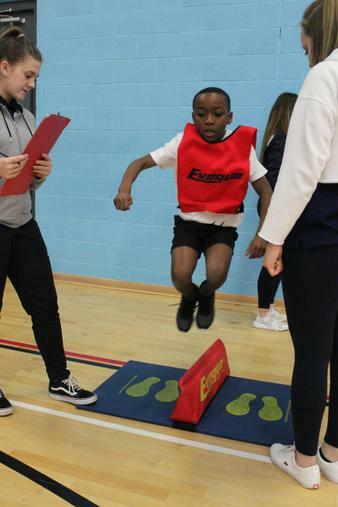 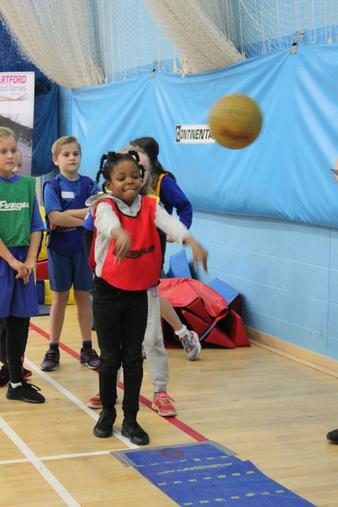 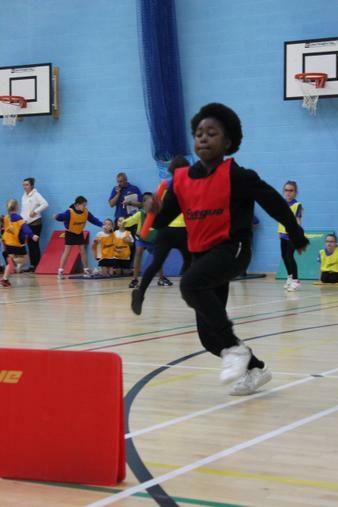 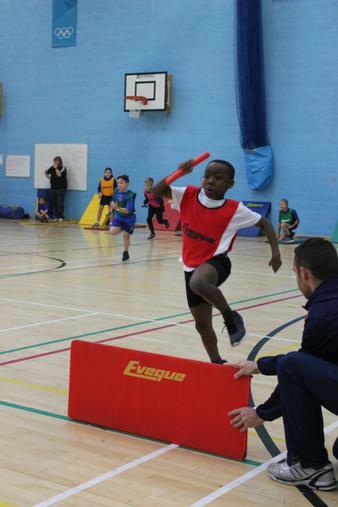 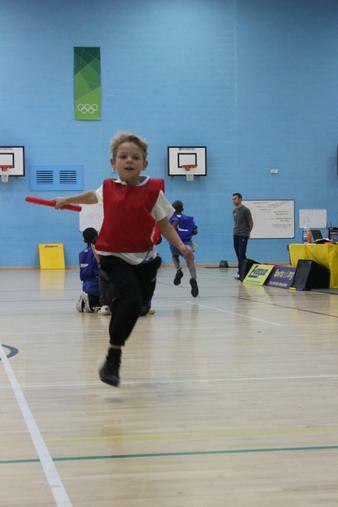 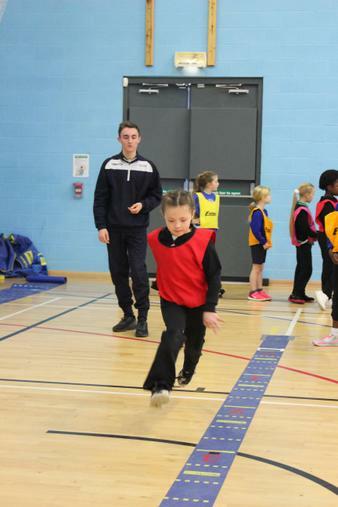 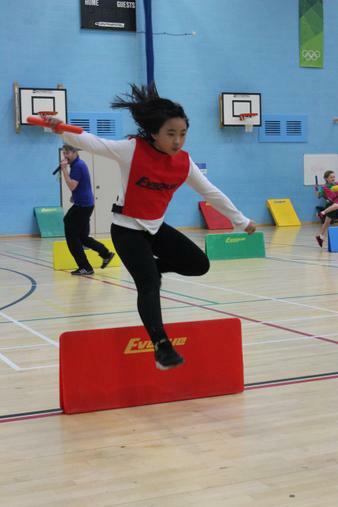 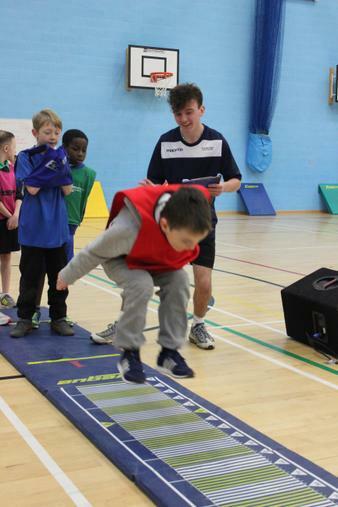 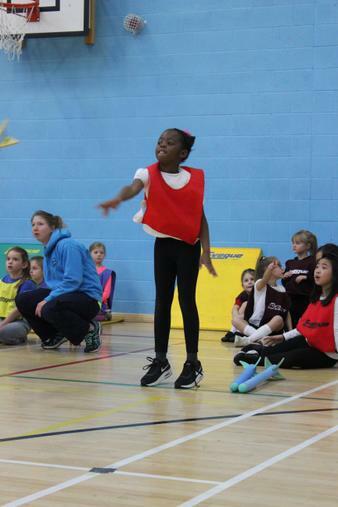 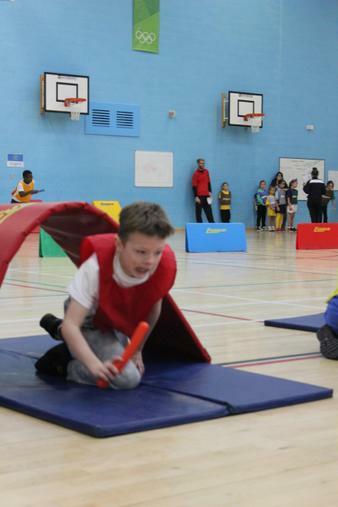 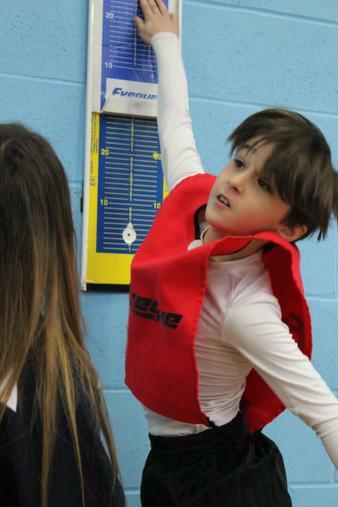 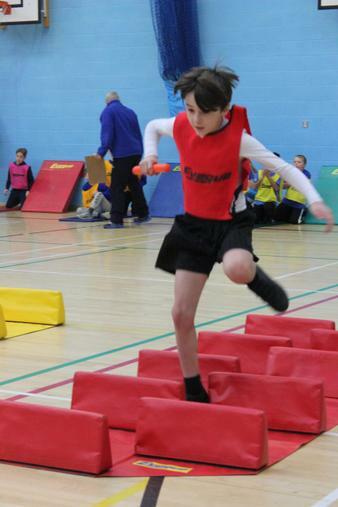 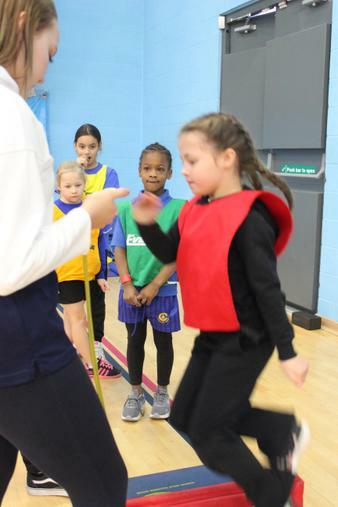 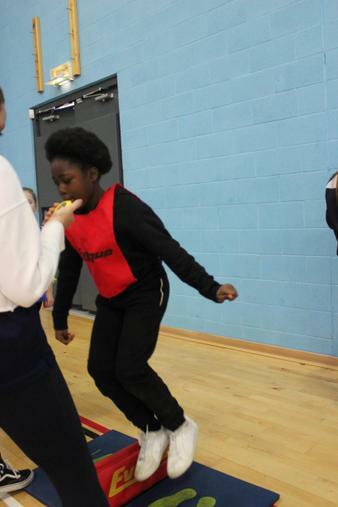 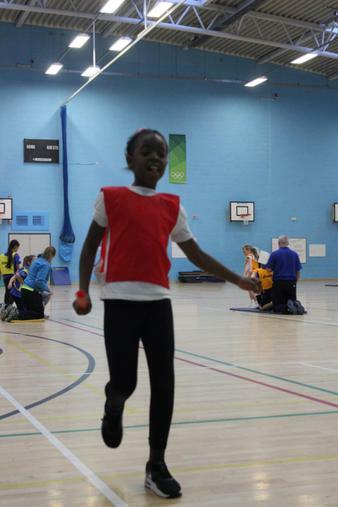 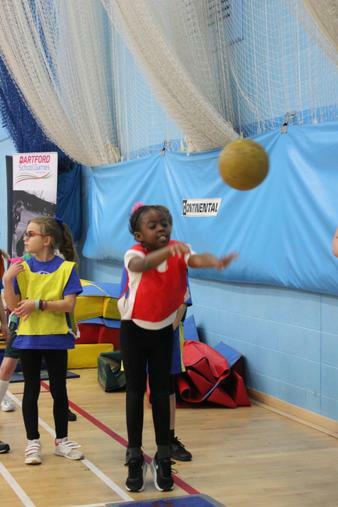 A week of Sportshall Athletics got under way on Tuesday 12th December with the year 3/4 'A' team. 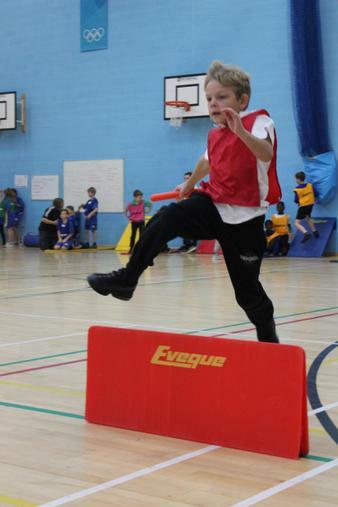 Eighteen very excited children travelled to North Kent College in the morning for 2.5 hours of athletics. 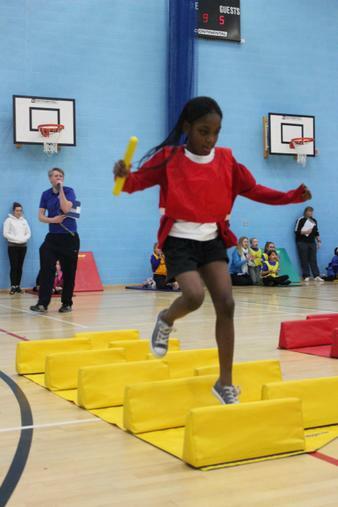 There were 6 field events and 6 track events with everyone taking part in 2 of each. 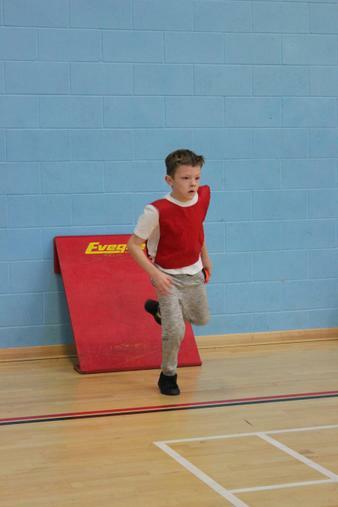 Although we didn't get off to the best of starts we all worked really hard and tried our very best. 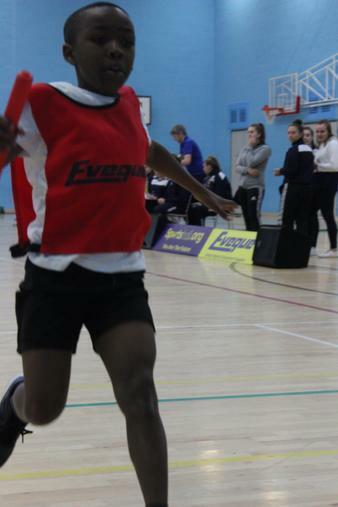 We finished 6th overall out of 12 schools.